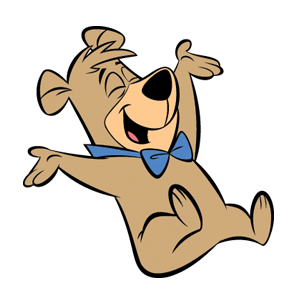 Yogi Bear’s Jellystone Park™ of Estes is the place you want to be! We will keep you busy with planned activities and fun-filled themed weekends. While visiting you may want to venture out of the Campground. Discover Estes Park, CO., explore the Colorado Rockies and the Roosevelt National Forest or enjoy great shopping and dining throughout the area.